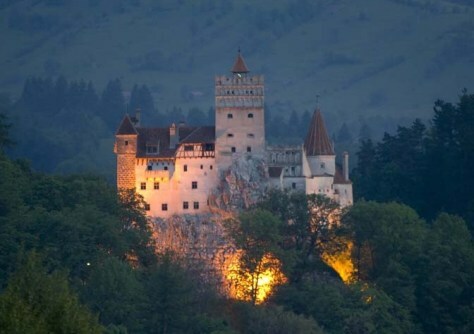 For true vampire devotees, a must-see is country's Transylvania region. One of the most authentic locations is Bran Castle (a.k.a. Dracula’s Castle), Dracula’s birthplace, Sighisoara, and Dracula’s burial grounds at the Snagov Monastery are also popular sites, especially during Halloween time.